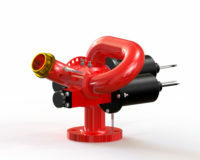 Reel Tech, a sister company of Spray Nozzle Engineering, with technology that has served Australian and international fire protection services in all industries for over 30 years, creating cost-effective, compact, customised, and safety-compliant hose and cable reel solutions. 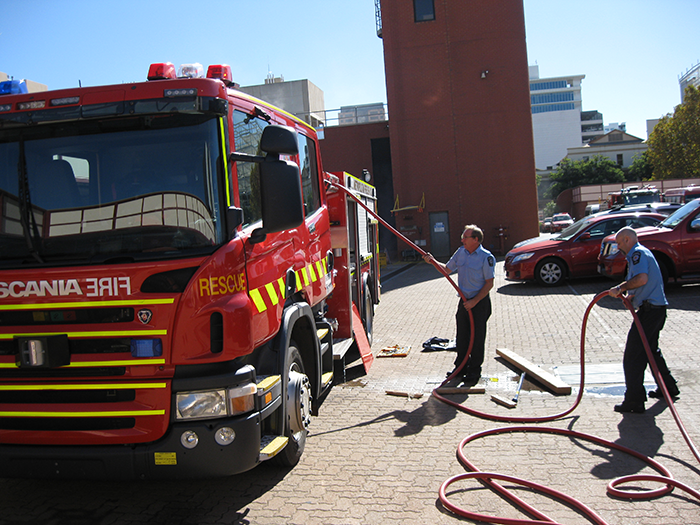 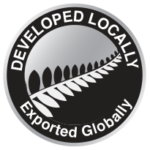 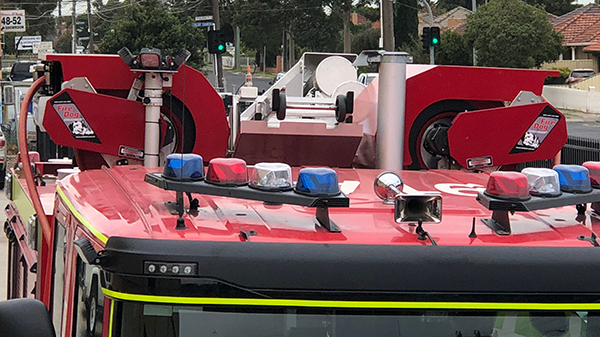 Their range includes Australian designed and manufactured FireDog™ fire protection reels and Hannay tried and trusted Fire and Rescue reel series and their own world patented. Reel Tech engineering team has also patented the Flat Winder™ level-wind system, a world first in hose and cable layering, allowing perfect single user operation and hose storage, without the need to touch or guide heavy hoses during rewind. 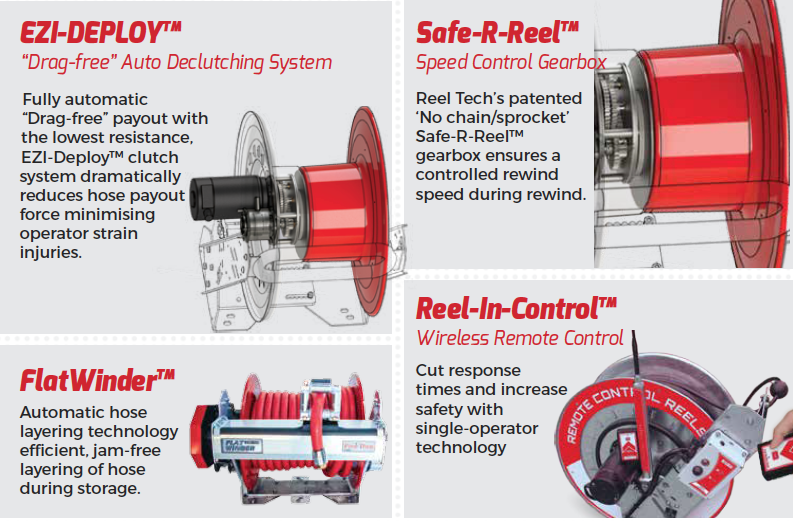 When optioned with Reel Tech remote control rewind system, with long range and channel signal technology, single person operation is now safe, reliable and cost effective. 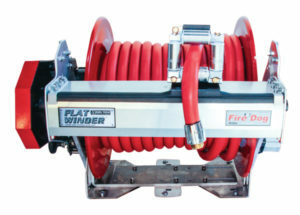 This advanced technology aids easy payout, requires less personnel for hose storage duties, and delivers more reliable and consistent layering. 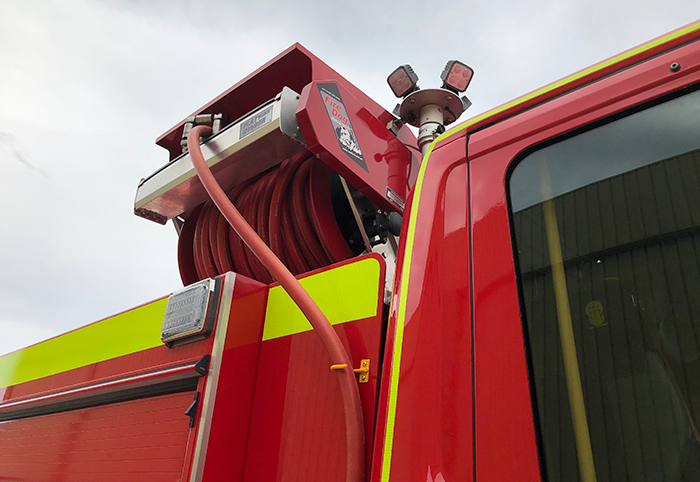 Flat Winder™ is the ideal choice to combine with the robustness of a Fire Dog™ or Hannay Fire and Rescue reel for the perfect hose reel system solution. 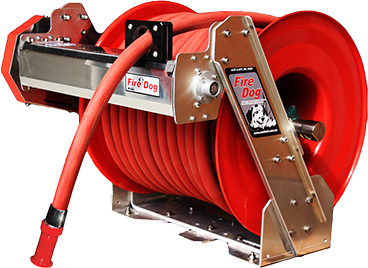 Equipped with a quick change hub, heavy-duty modular form, low cost motor, safer rewind speed and optional remote control operation, the unequalled FireDog™ is at the forefront of fire-fighting hose reel technology. 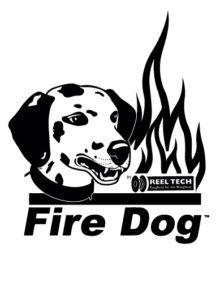 Where quick response times are critical, Fire Dog™ is your best friend. 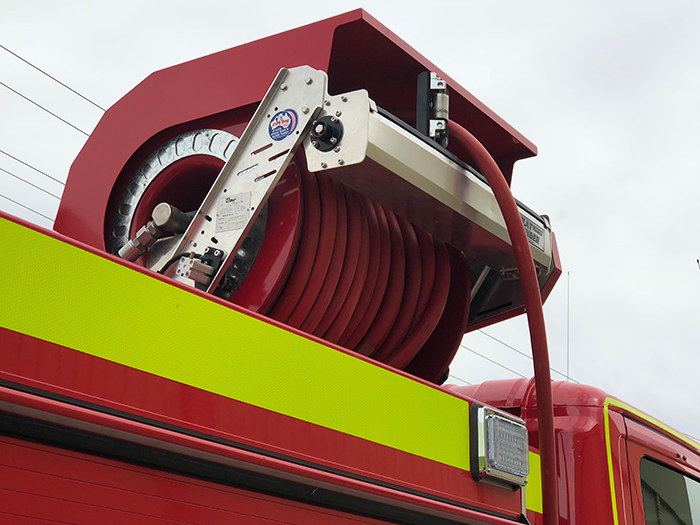 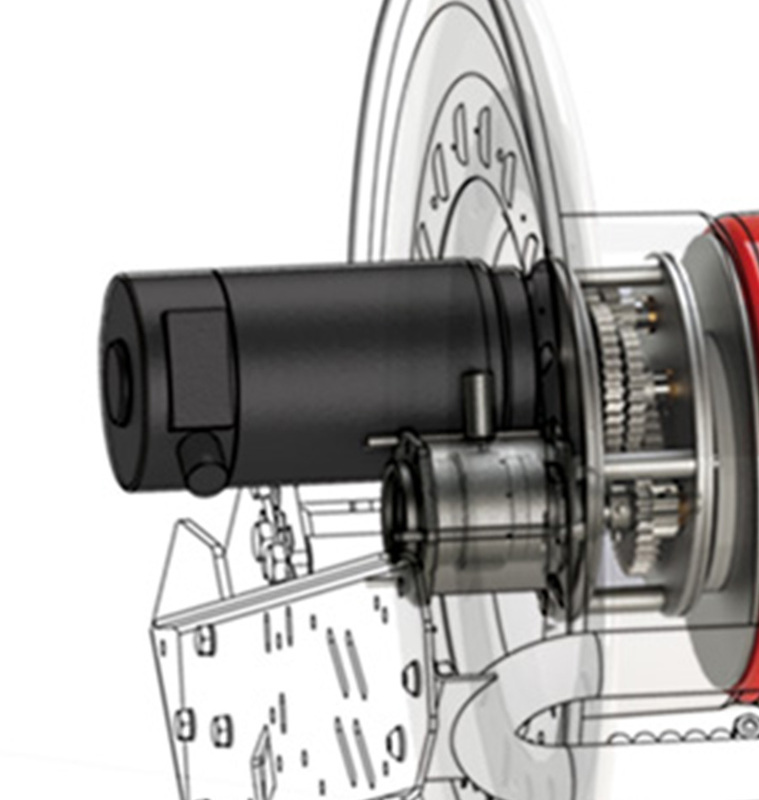 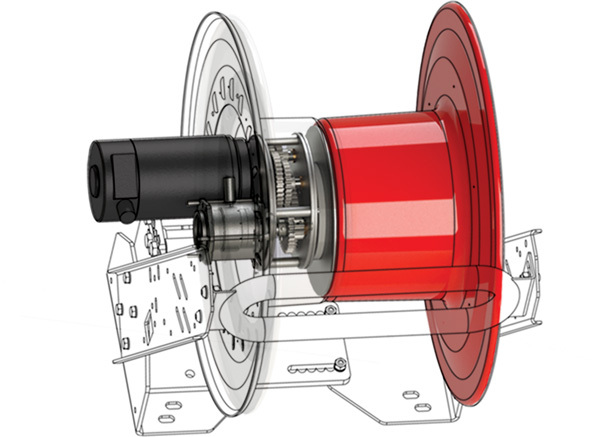 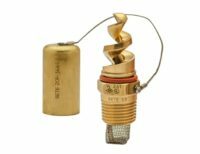 The Fire DogTM Reel Direct Drive series is now available in the widest range of hose capacity to suit various capacity and space requirements. 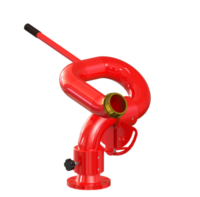 The new expanded range is now available to suit most common hose sizes from 1/2” to 2” I.D. 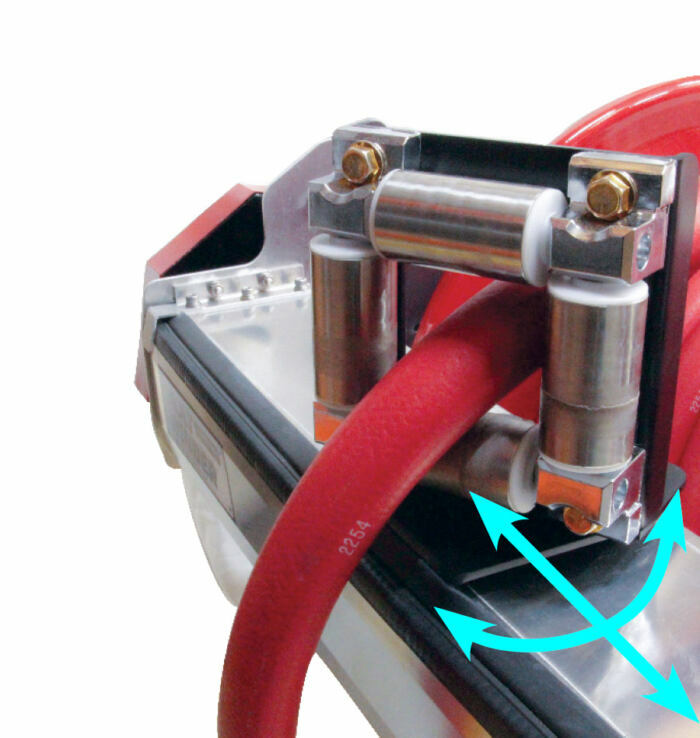 New Ultra-Narrow design is now available for smaller capacity or limited space requirements such as in workshops, service trucks and mine processes.